HUNTINGTON BEACH, Calif. – Dec. 11, 2017 – CLEVELAND GOLF® is dedicated to creating wedges for all types of golfers, and with that in mind, Cleveland Golf is unveiling Junior Spec Wedges. The Junior Spec Wedges are designed for junior golfers who demand the highest quality equipment and are serious about improving their game. Cleveland Golf’s Junior Spec Wedges will launch on Dec. 11, 2017. 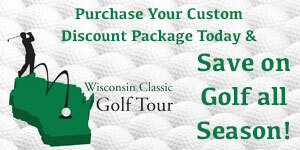 Cleveland Golf has been a global leader in wedge innovation and short game technologies since 1979. Their latest offering, the Junior Spec Wedges, brings the same scoring tools included in their main line offerings, but in a form that will fit developing golfers. The Cleveland Golf Junior Spec Wedges come in three different wedge options depending on player preference: the RTX-3, Cleveland CBX or the Smart Sole 3 wedge. Brian Schielke, Marketing Director at Cleveland Golf, discussed how the Junior Spec Wedges will serve the needs of improving young players. 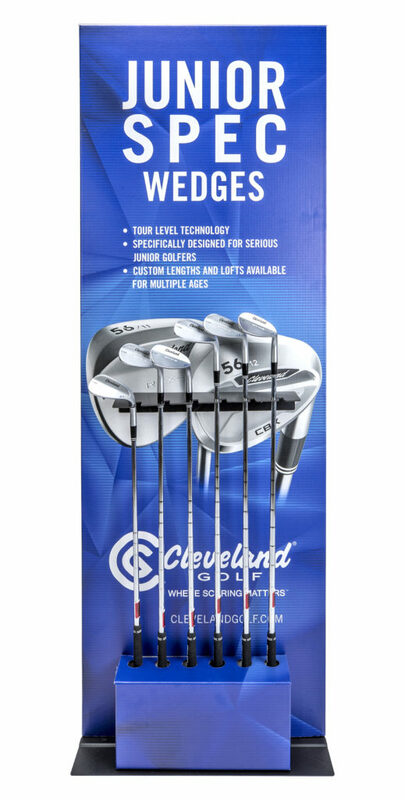 Cleveland’s Junior Spec Wedges are priced at $99.99, and will be available in selected retailers starting on Dec. 11, 2017.